and my new online community of friends, many of whom are also going through the process of recovering from a mastectomy, for keeping me sane and for literally reminding me that I’m not alone. I’m also thankful for science, extra-strength Tylenol, and chocolate. Now, an update on my implants: Monday’s surgery was a success, and I am now the proud owner of two 800 cc style 45 high profile silicone implants. They are 14.2 cm in width with a 6.7 cm projection. Now, what does that really mean? At the moment, I have no idea. My body is still adjusting from surgery, and to be honest with you, my breasts look very uneven. The right one is larger and falls lower, while the left one is small and tight and sits very high on my chest. I had a freakout when I realized this yesterday, but Dr. Festekjian assured me via email and a phone call that he expected this to happen and that I need to give it time. He said that during his surgery, he did a lot of work on my left side to remove scar tissue from my earlier infection, and that the tissue was still swollen from that. He expects the implant to fall to the level of the right side over the course of a few weeks (to maybe a few months). I’ll try to post pictures of my implants this weekend. 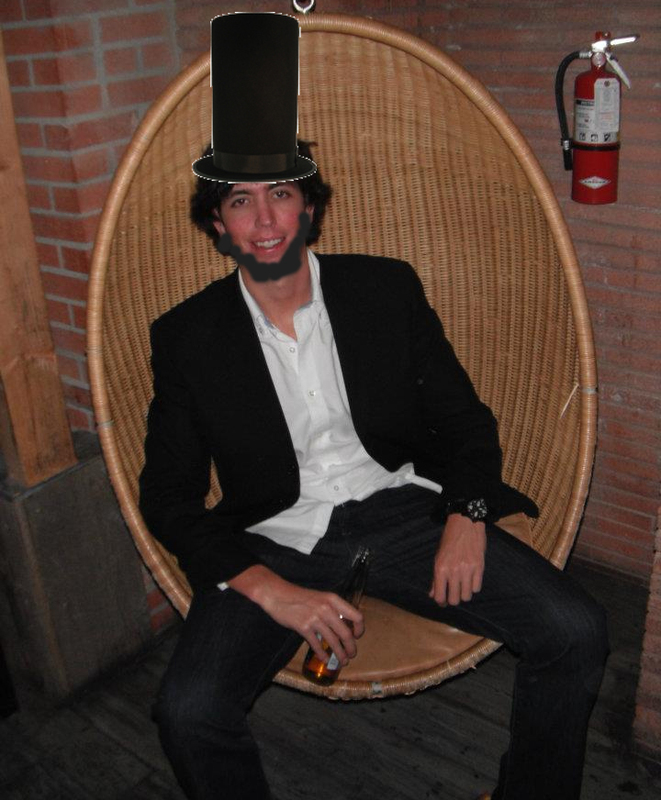 Right now, I’ve got to get ready to see the new Lincoln movie with my favorite Abe Lincoln lookalike, Bryce. Happy Thanksgiving! This entry was posted in Uncategorized and tagged Thanksgiving by Rachel Joy Horn. Bookmark the permalink. So great to hear from you! Happy Thanksgiving! Your blog has given me some extra peace…that when I make my decision, no matter what it is – it will be OK. I have made outstanding connections too with people who will stand by me as they have walked the road before me. Thank you! It’s so therapeutic to be able to write about this, and it helps other people too. I know your blog is doing the same thing…people don’t feel so alone when they read. Thanks for always sharing – so candid and so matter of fact. You are extraordinarily brave, and I hope there will be role models like you to use as examples when my daughter is faced with her own tough decisions. All the best! You are too sweet…that was very nice to read, thank you so much. I’m so sorry to hear about your diagnosis. =( But I’m glad you did the double mastectomy. Do you know what sort of reconstruction you’ll be doing?